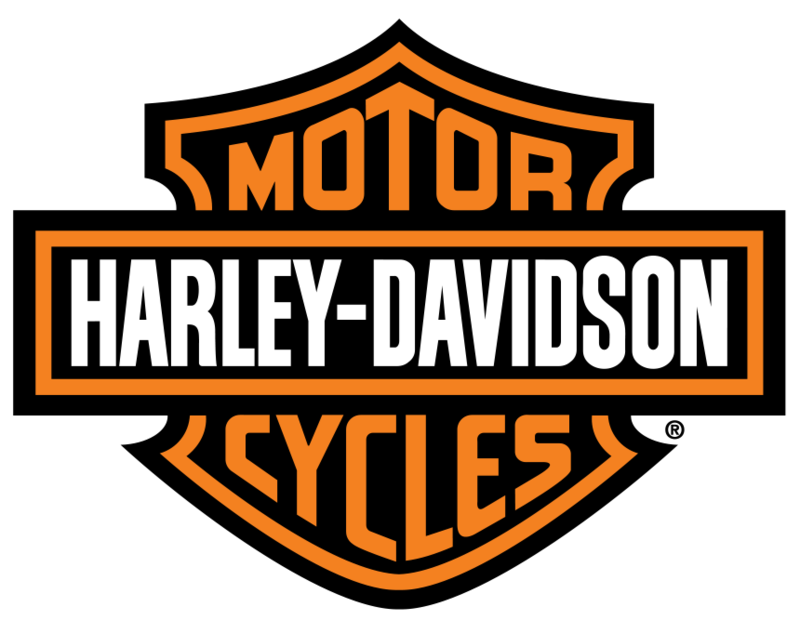 Brown's Harley-Davidson® is one of Canada's most technologically advanced motorcycle Service Departments. More importantly, our Service Technicians are the best in the country. They are all Harley-Davidson® Factory Trained and offer a combined total of more than six decades of motorcycle servicing expertise. All members of our team participate in regular online and instructor-led training offered by the Harley-Davidson® Motor Company®. Our bright, clean 6000 square foot Service Department contains the most up-to-date equipment and tools. It is equipped with state-of-the-art specialty tools and extensive Harley-Davidson® specific electronic diagnostic equipment. We are fully qualified to service and repair any Harley-Davidson® or Buell® motorcycle, from stock to full race, and love helping customers design and create their dream custom build.